Wanna make more money? 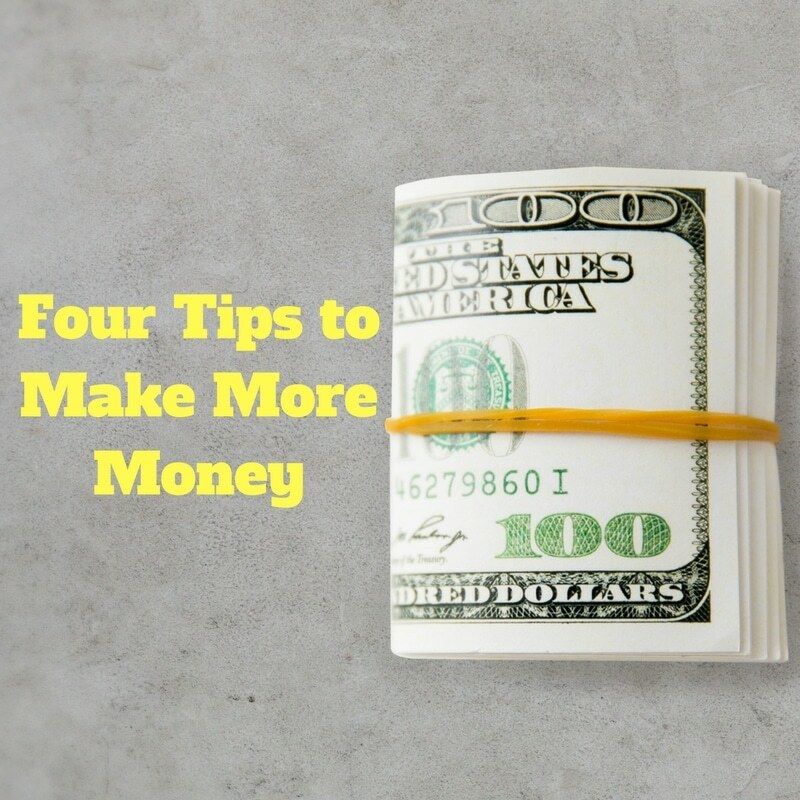 Today I will share four simple tips for online and network marketers to make more money. Feel free to share if you find these tips helpful! First of all, some people just by seeing the title “Four Tips to Make More Money” will immediately jump onto their high horse and say “Money isn’t everything”. Saying that money isn’t everything is pretty strange as it indicates that you have to make some sort of moral trade-off and that the having of money is somehow negative or it means you got it by neglecting family, community or moral issues. The first step is to recognize that to make more money you DON’T have to trick anyone or be conniving. YES, robbing a bank may get you a temporary influx of cash before the prison sentence but it isn’t a long term strategy. In this article I called the Energy of Money, we dive deep into the mindset of making money and how to make more money. Understand with what you have in your life, what steps it actually takes to make money. IF you are in network marketing, you are paid to get eyeballs in front of your offer. That may mean getting people to show up to a meeting, watch an online video, try a sample or read a magazine. Whatever your mechanism is to get your service, product or opportunity information in front of people…do more of that! This sounds stupidly simple but I hear everyday from someone in network marketing that tells me they want to be a top earner but they prospected fewer than five people the week before. IF you aren’t getting eyeballs on your presentation (in whatever form), then you CAN’T make more money with that company. Now, not everyone HAS to be a top earner and now everyone has those goals but if you do, getting eyeballs on a presentation is the ONLY way to do it. Start a blog to build your email list and then treat that list like they pay you $50 a month to be on your list. Some people are smart enough to start blogging to build their email list but then they mistreat those who get on their email list by just sending them things they hope they buy. Let me ask you, if YOU paid $50 a month to be on YOUR email list, would YOU be happy? I would! We send DAILY educational content to our email list. IF you treat your email list this way, you will be SHOCKED at how many people want to buy things from you. I was just out in Austin speaking at an event (you can actually watch the live training here) and SOOOO many people came up to me and told me how much my free content and products have helped them. It seemed that MOST of them started by consuming my free education before they bought products from me. That is typically how it works, you can start to do that too! Were these helpful? Did they get you to think? Hope they were helpful and feel free to drop me a comment if you have any questions or comments! “Would you join you?” & “If YOU paid $50 a month to be on YOUR email list, would YOU be happy?” – answers to these two questions can really help to find out if we are on the right track. Yes it can be painful but being honest with these questions can be very helpful. Absolutely LOVED meeting you at LTD7, Ray! I really enjoyed when you were talking about treating your list like each one paid you $50/month to be on your email list! That is brilliant! Thanks again, Brother!